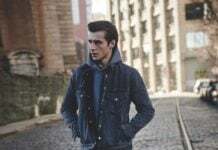 The James Jeans Lookbook features an assortment of dark blue and black jeans, as well as dark wash denim jackets in their fall/winter 2015 collection. 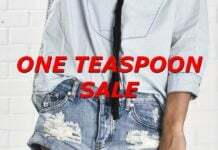 Their styles run from skinny to a more relaxed fit, and I can also see a few bootcut jeans there. James Jeans for men are for those of you who like to wear a more classic and clean cut pair of jeans, without giving up on fashion and style. There are some jeans with destruction and even some rips at the knee – those should fulfill your “fashion-sense” in a cool way! 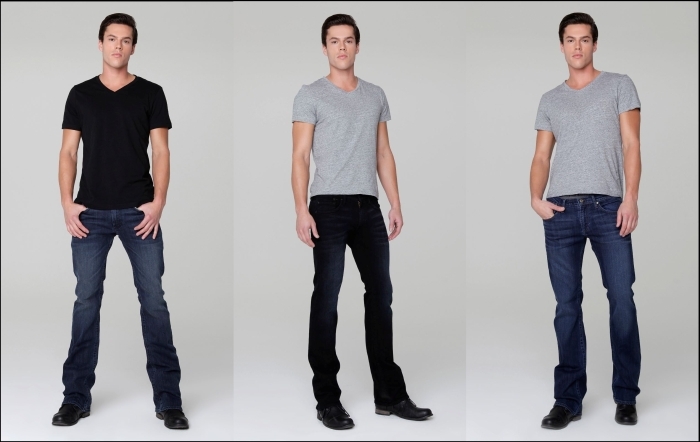 James Jeans for men are available with significant discounts at Bluefly.